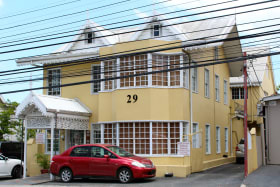 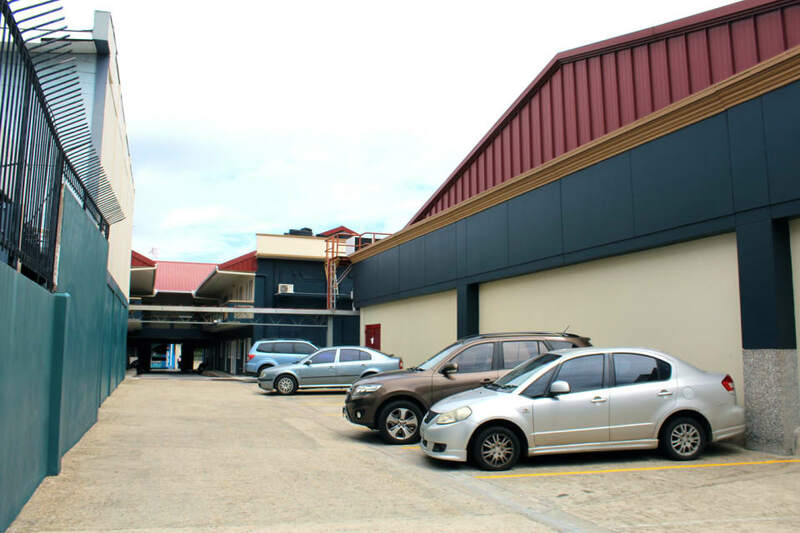 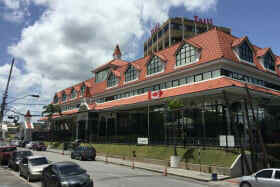 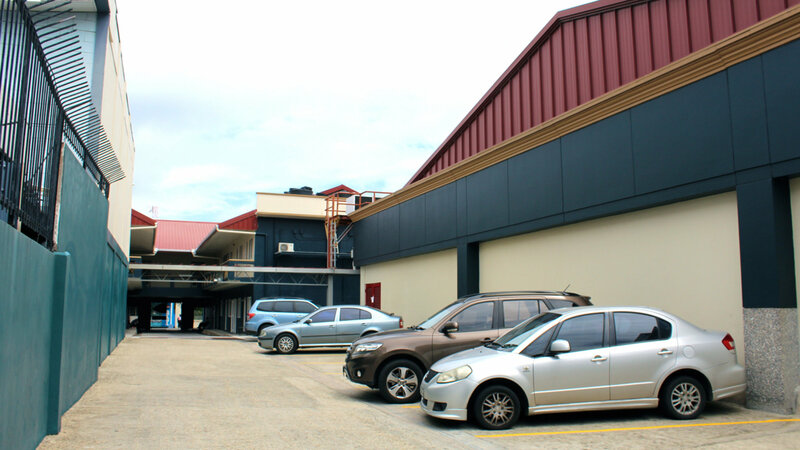 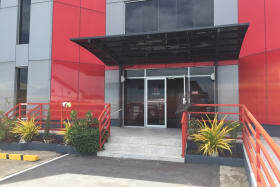 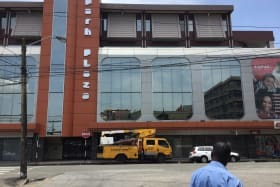 Commercial building in Port of Spain with reserved parking for 25 cars. Can be split up into smaller units. 18,028 sq. 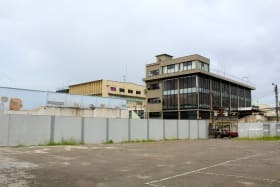 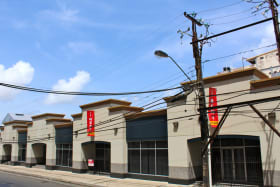 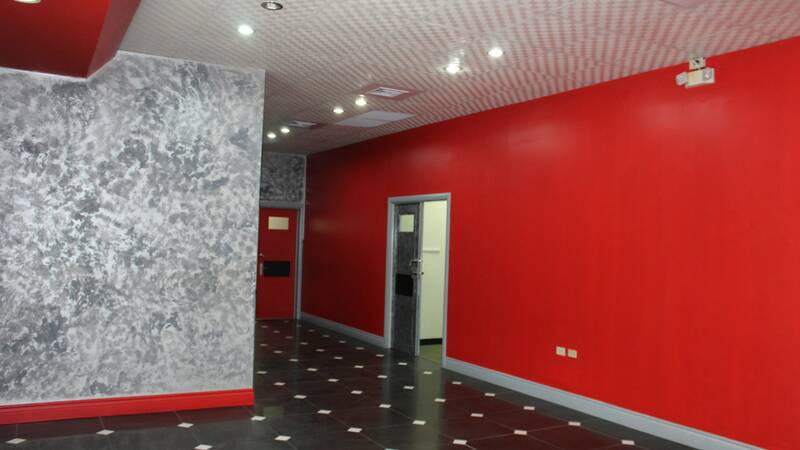 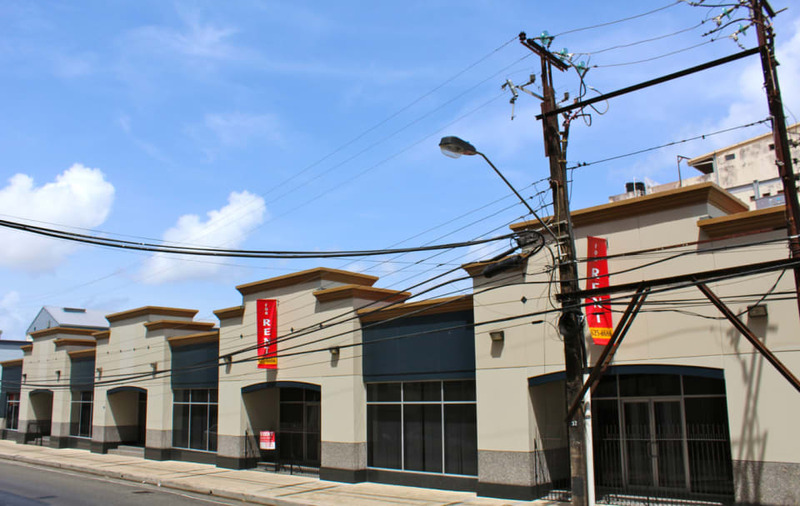 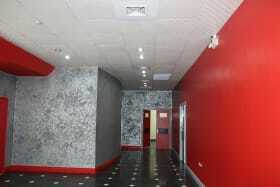 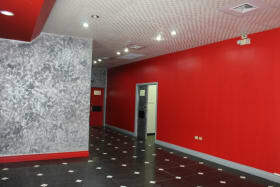 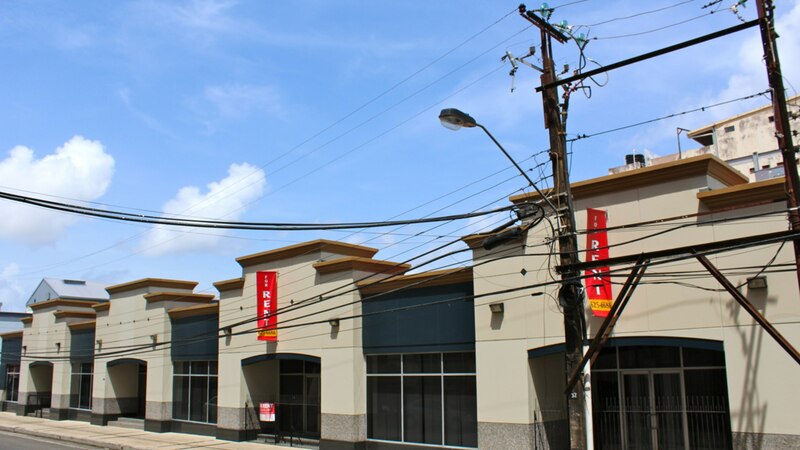 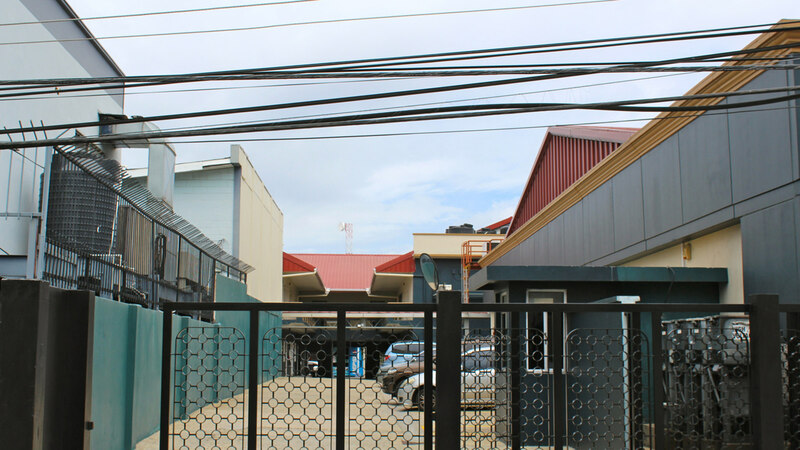 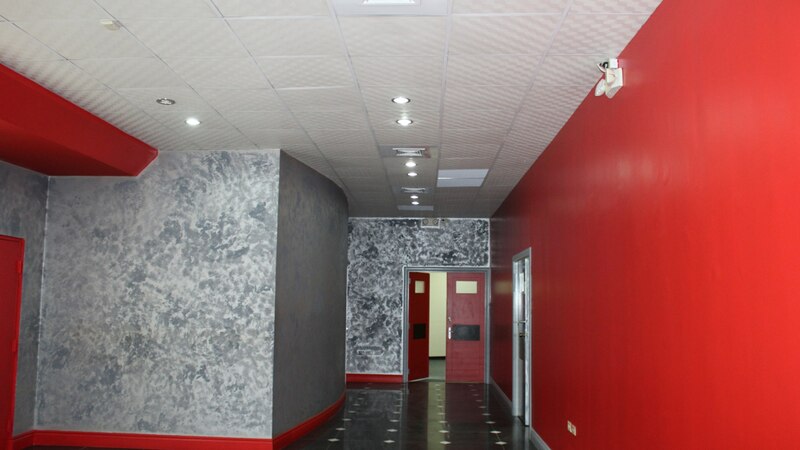 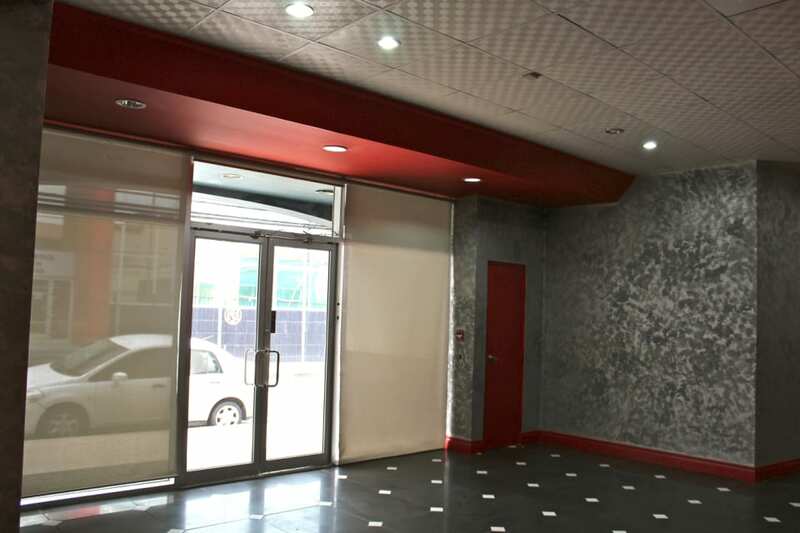 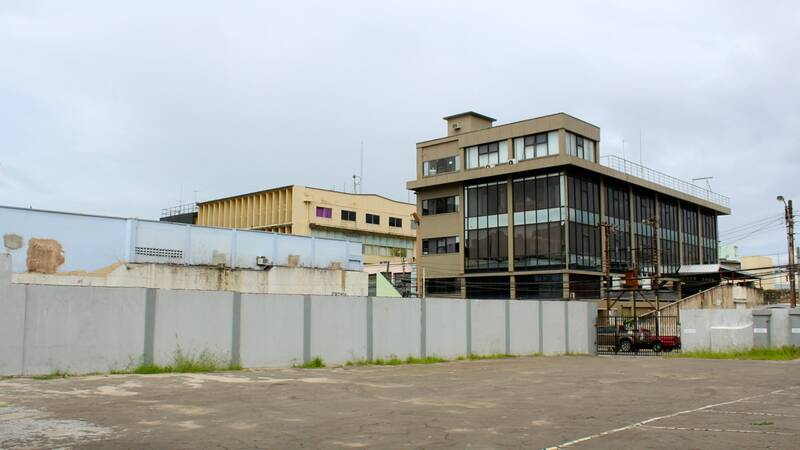 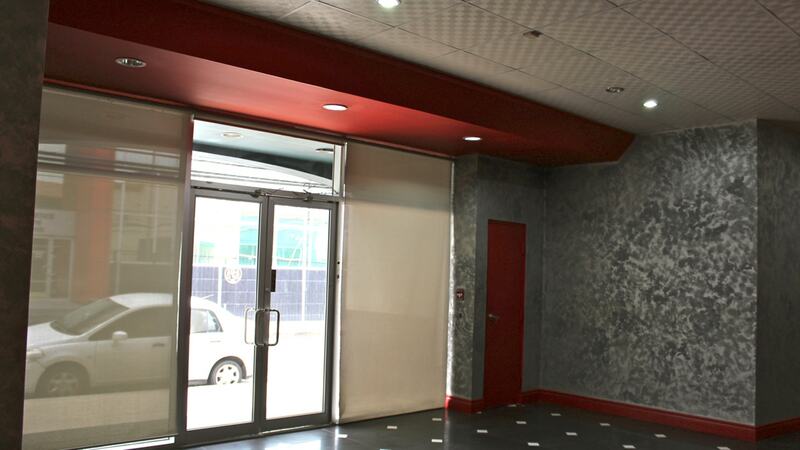 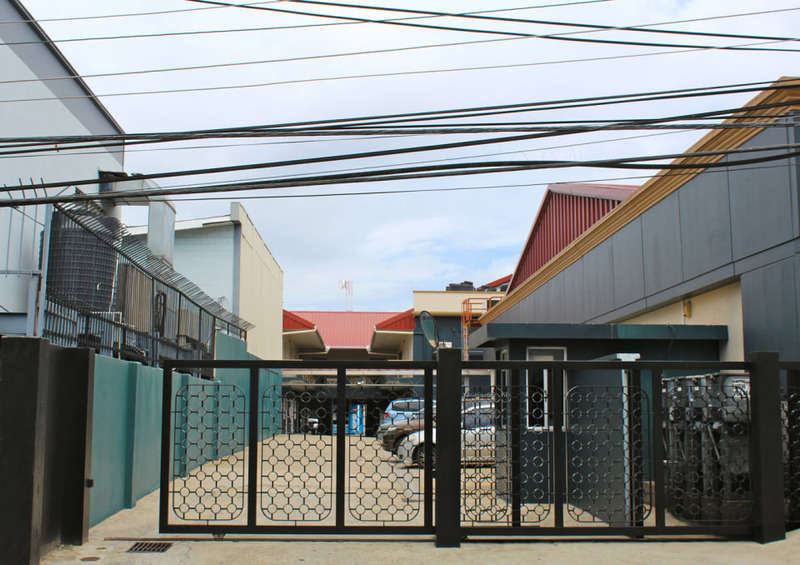 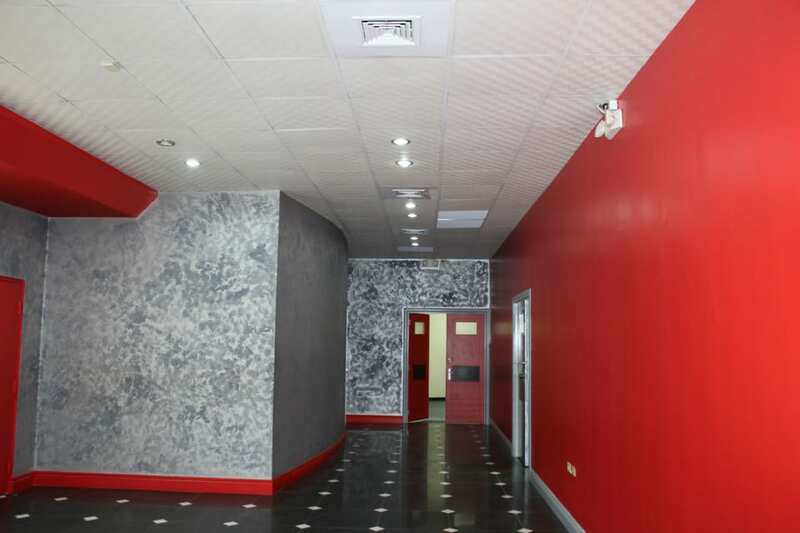 ft. of Commercial Space in Port of Spain with reserved parking for 25 cars. 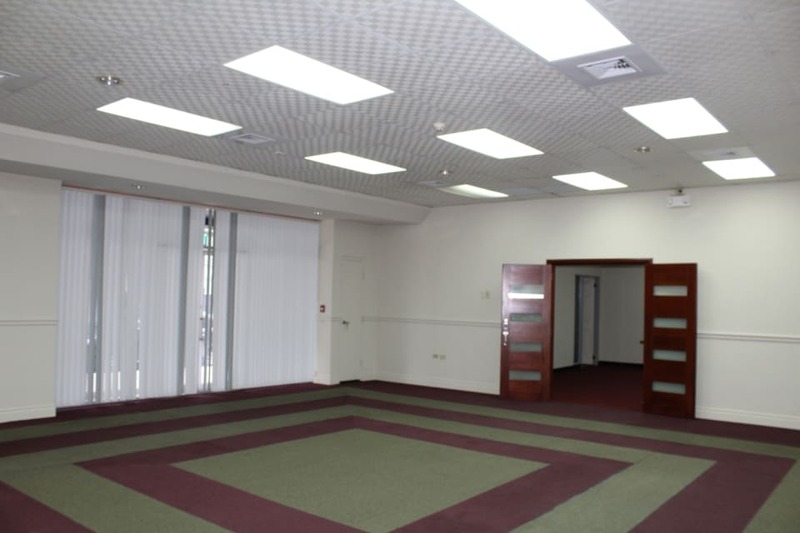 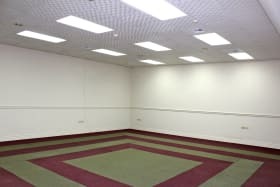 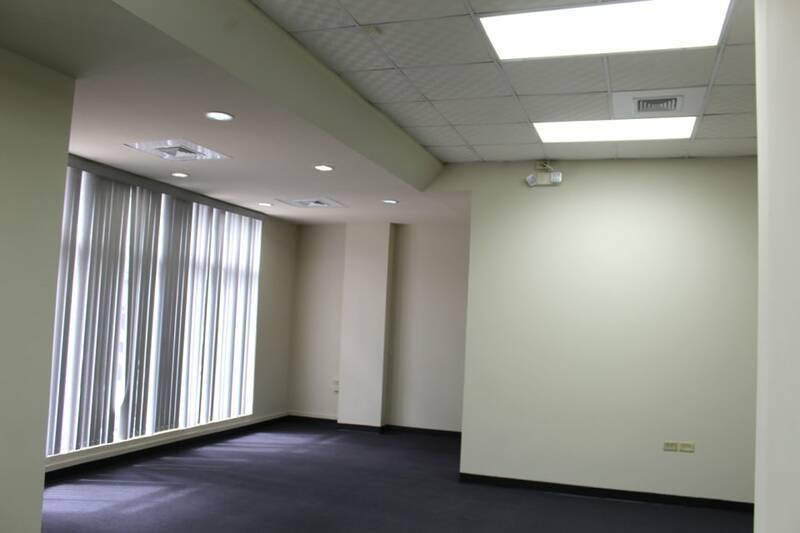 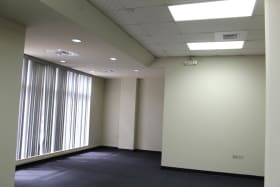 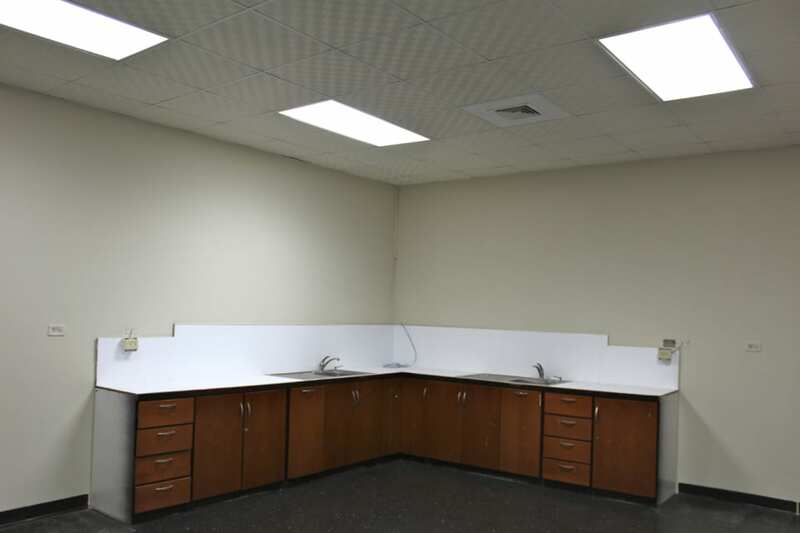 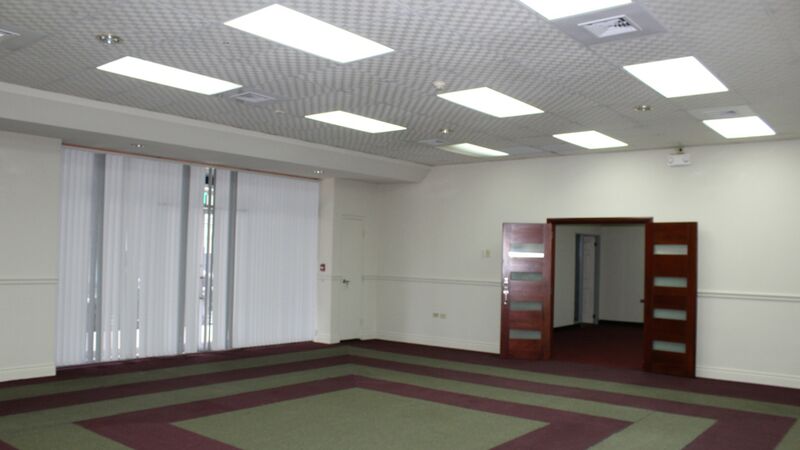 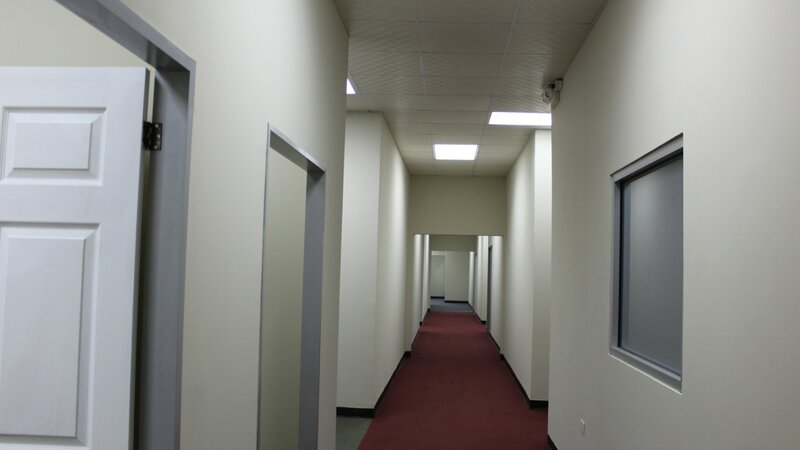 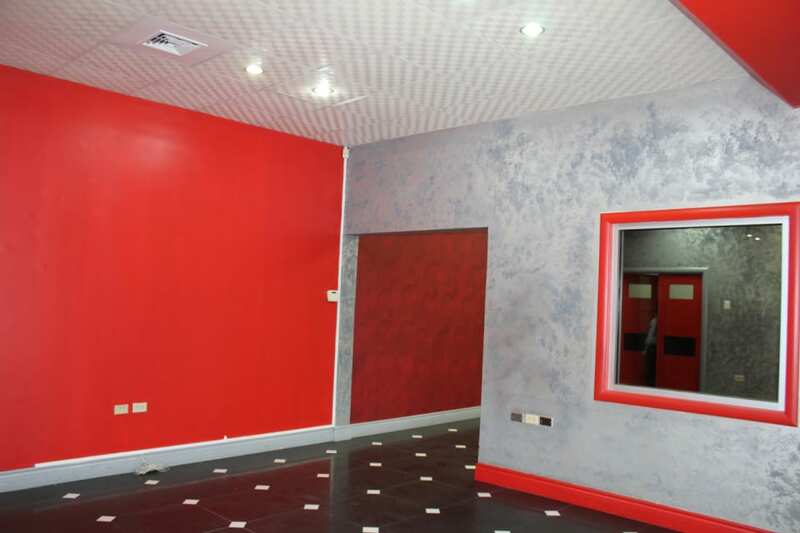 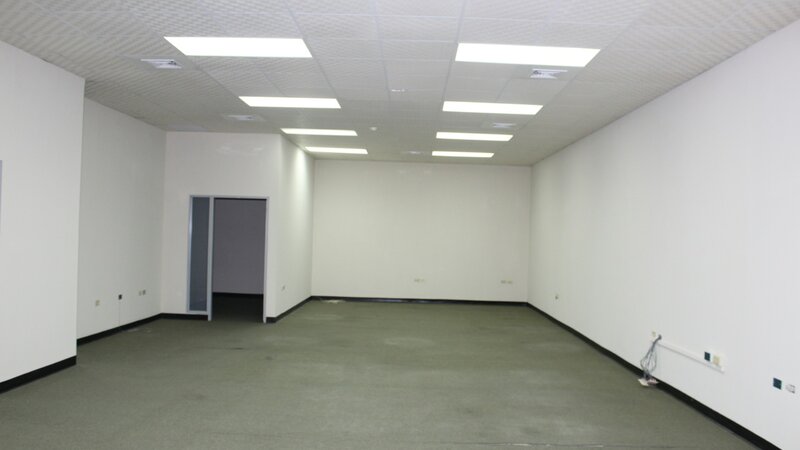 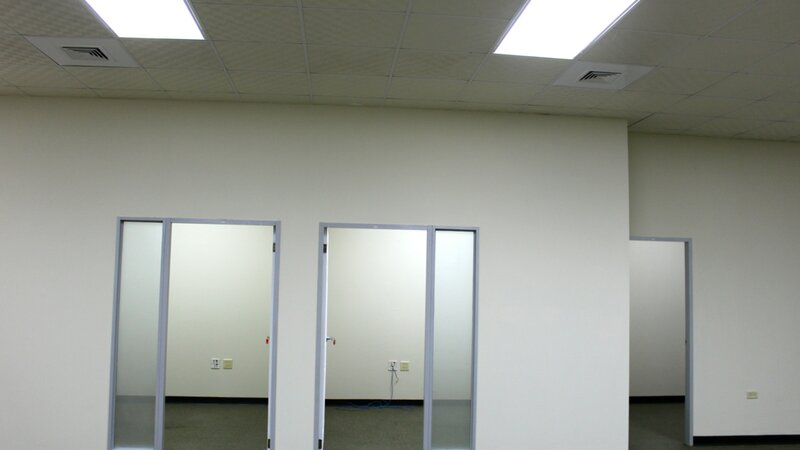 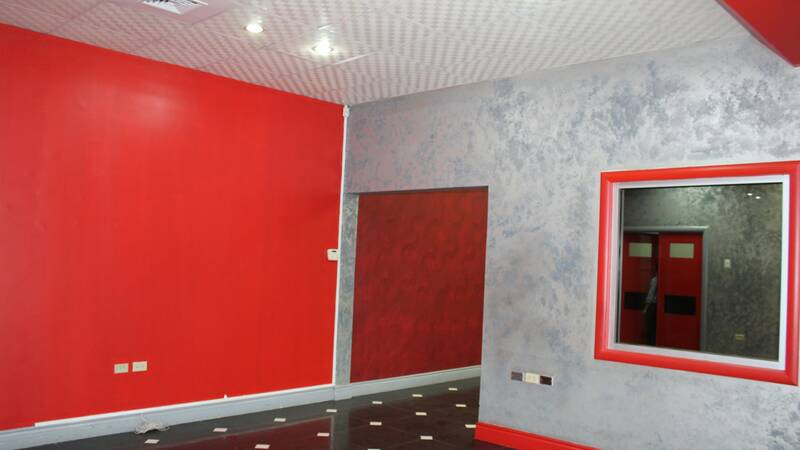 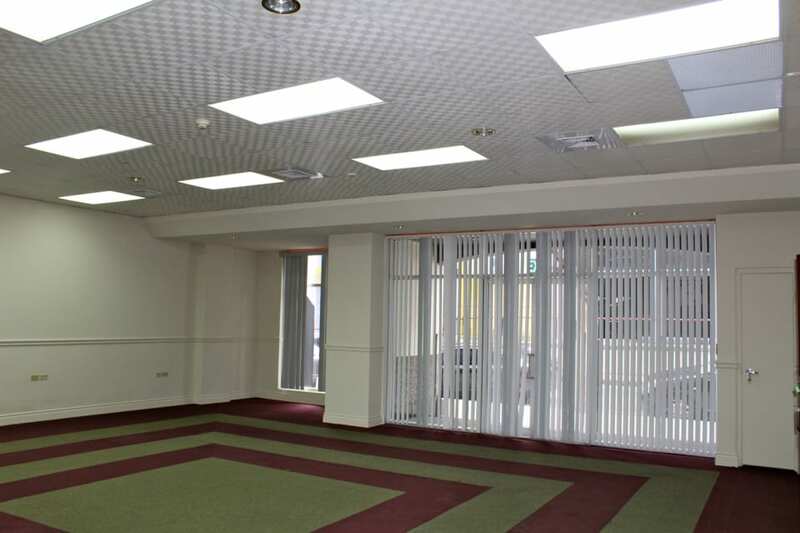 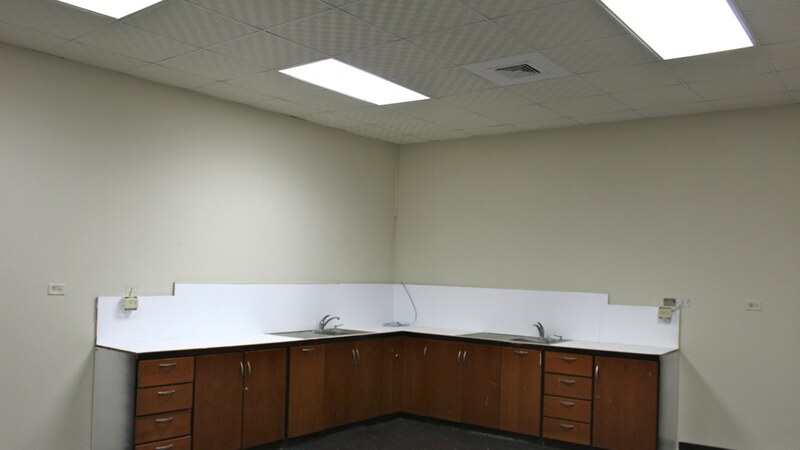 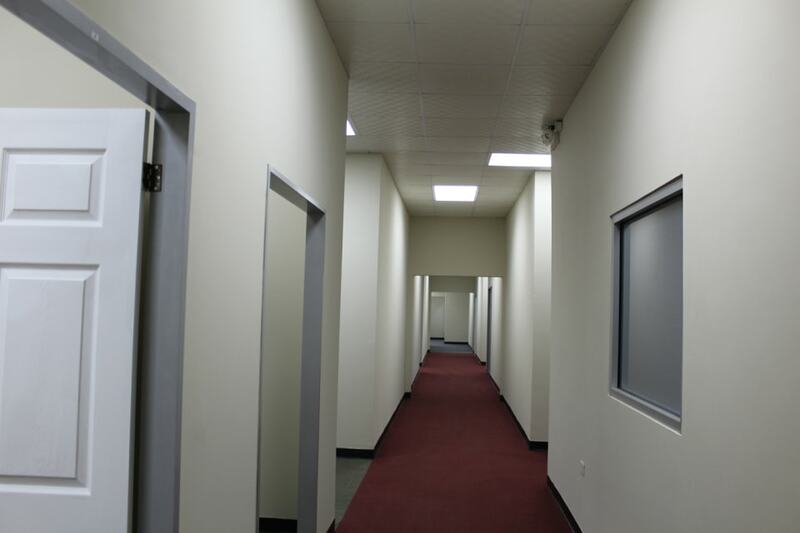 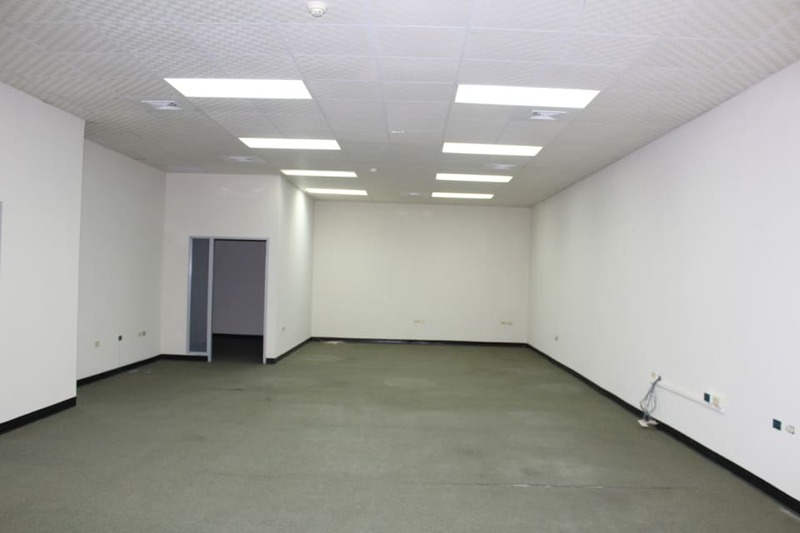 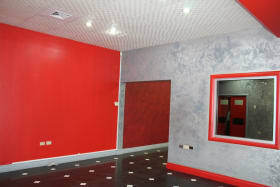 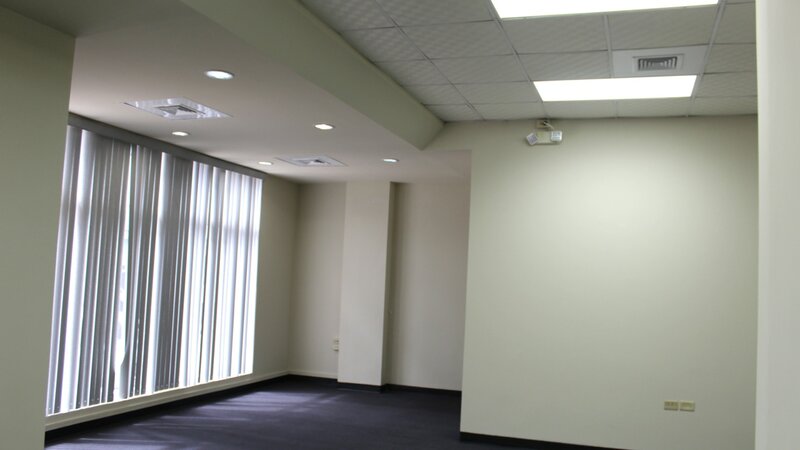 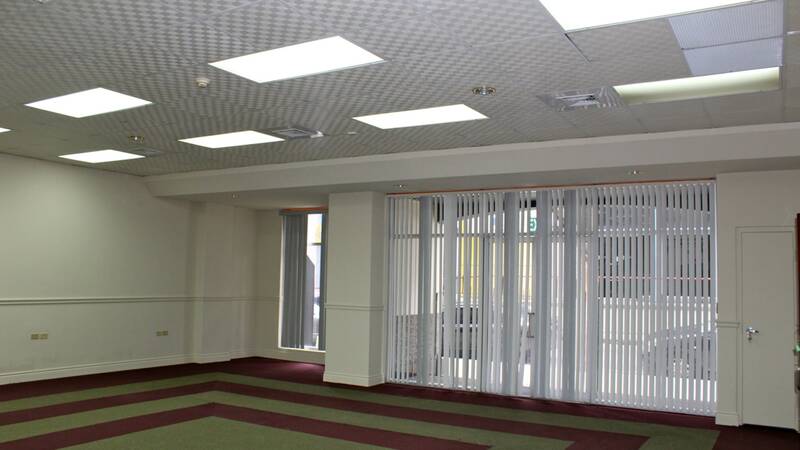 This space has a mix of enclosed offices, conference facilities and open floor plan areas. 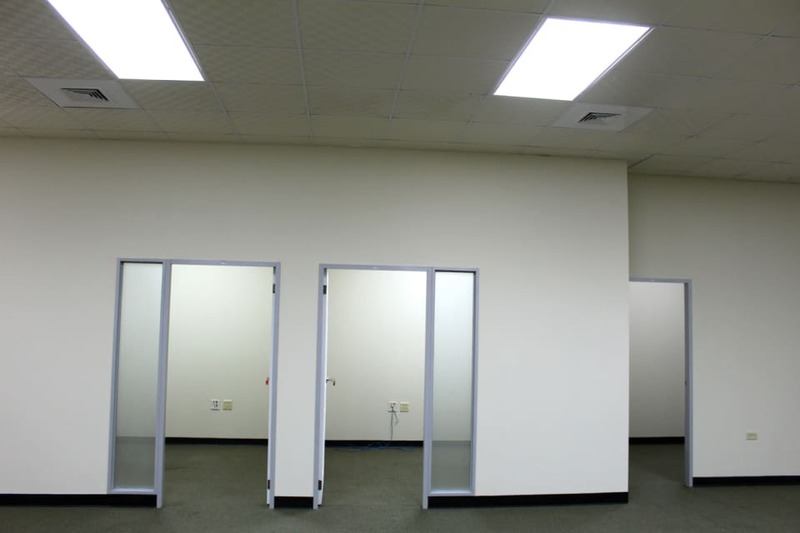 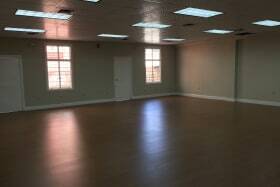 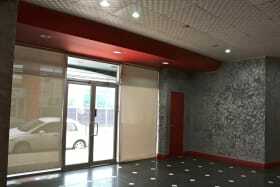 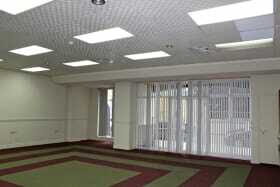 Can be broken up into four smaller units as follows: 4000 sq.ft., 4000 sq. 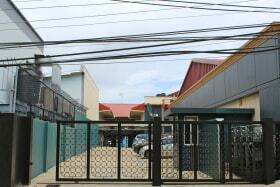 ft., 4320 sq.ft., 5708 sq.ft. 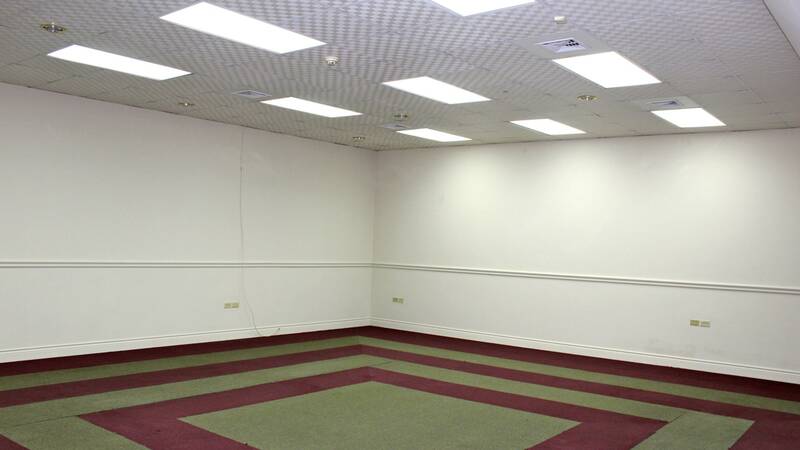 CAM is $2.00 per sq.ft. 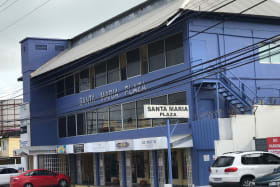 plus vat.